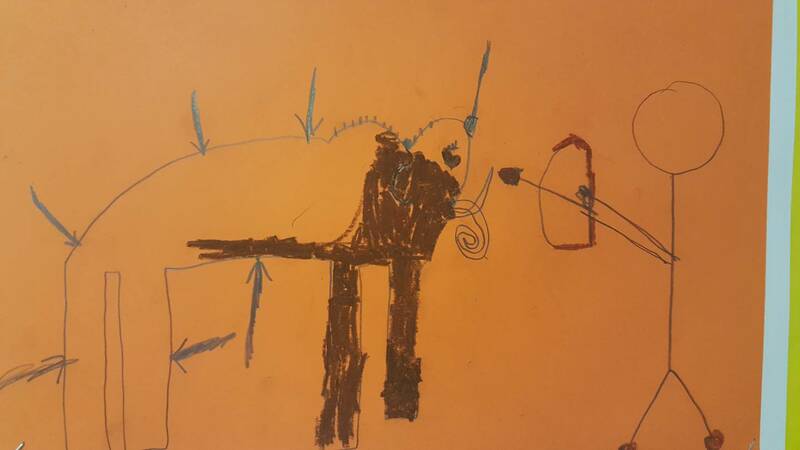 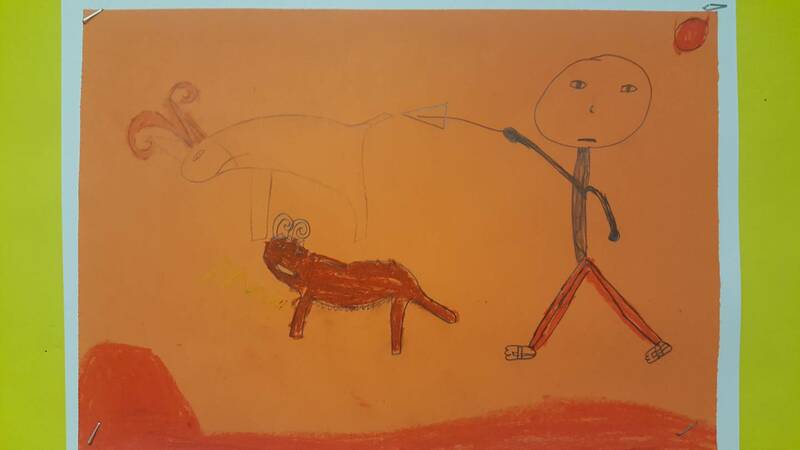 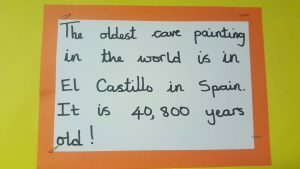 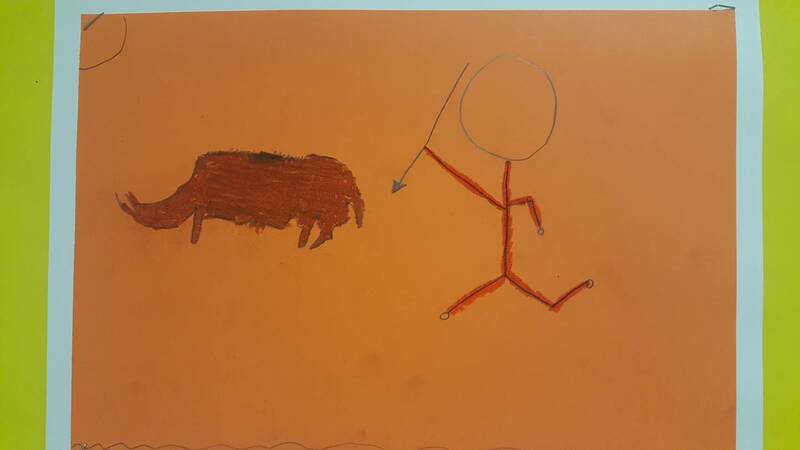 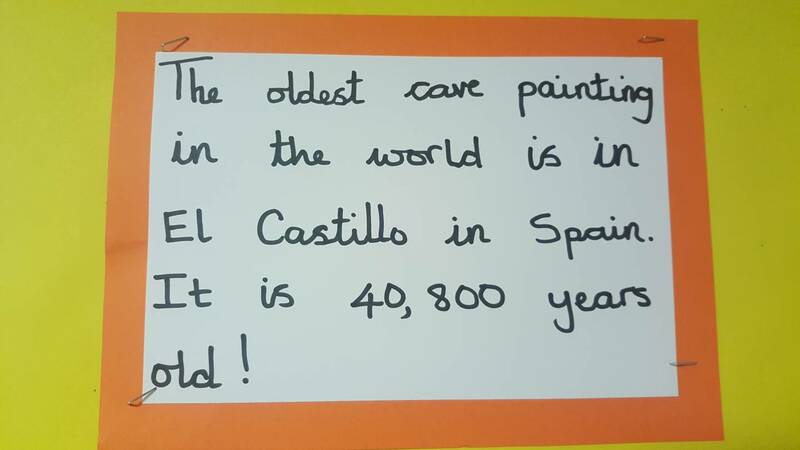 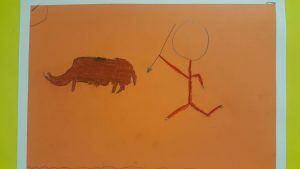 This term we are learning about Stone Age and we have been drawing Cave Painting focusing on different techniques while using chalk. Have a look to our drawings! This term we are learning about Stone Age and we have been drawing Cave Painting focusing on different techniques while using chalk. 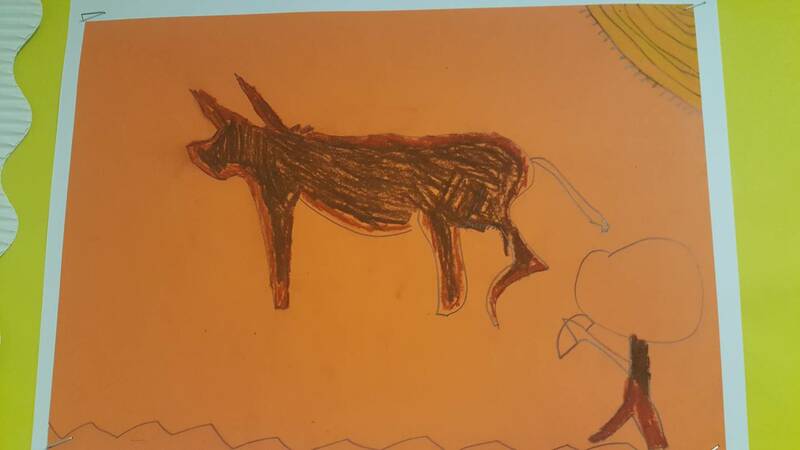 Have a look to our drawings!